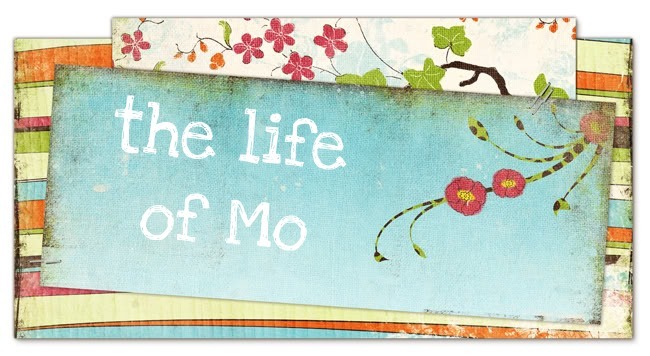 The Life of Mo: Snow! It's snowing outside my office window right now! I love seasons!